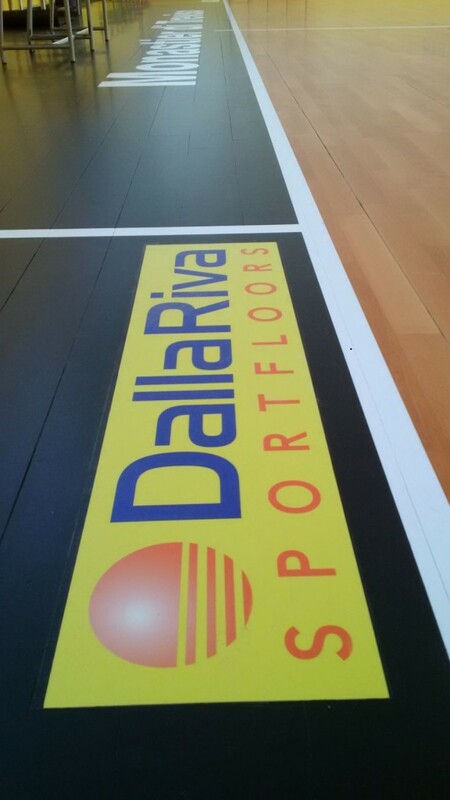 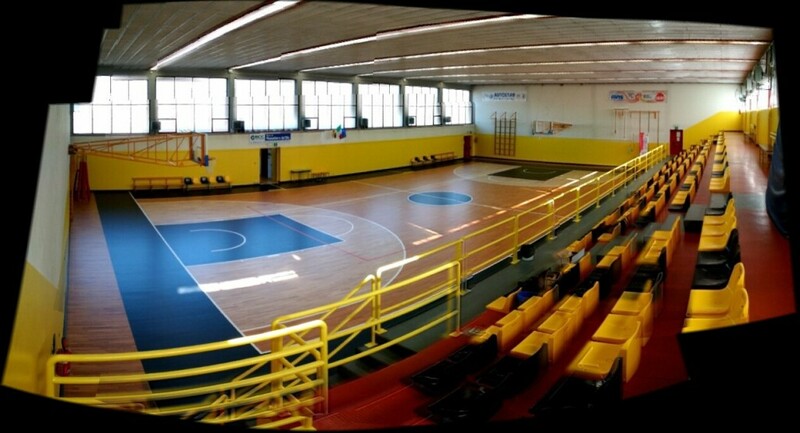 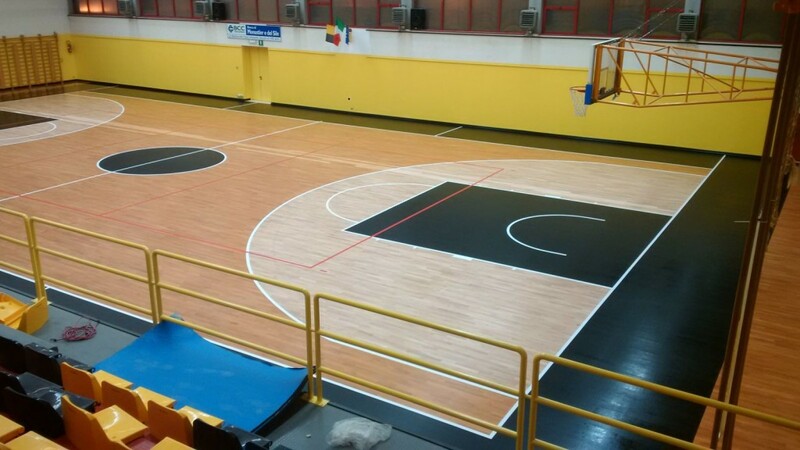 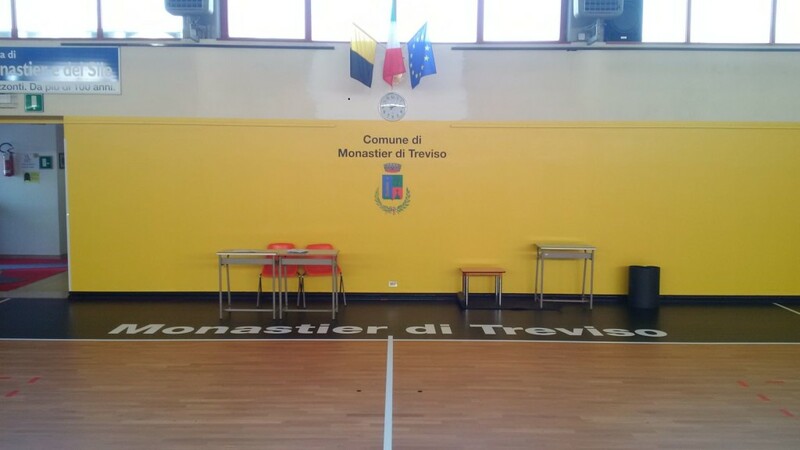 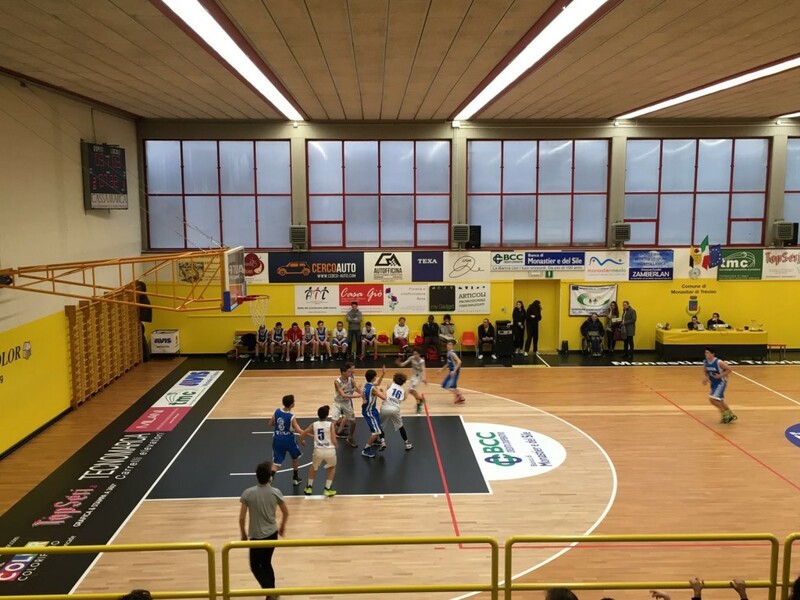 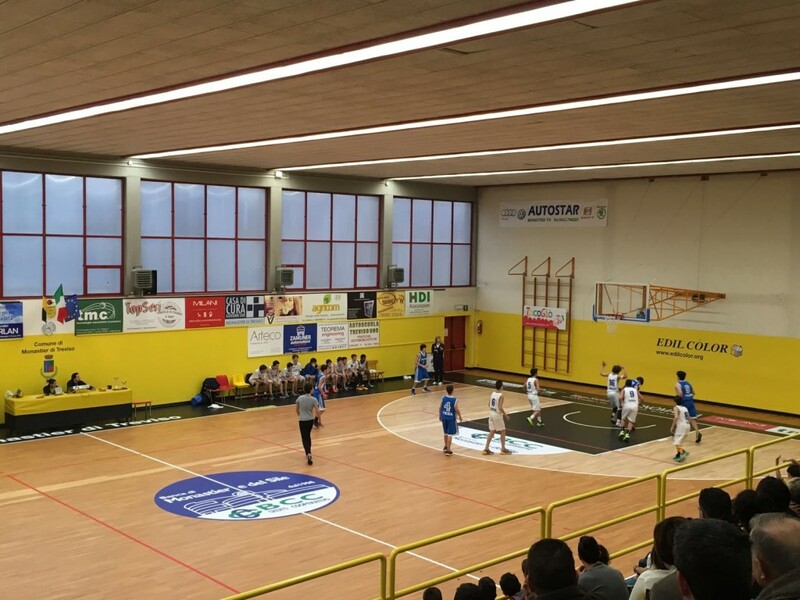 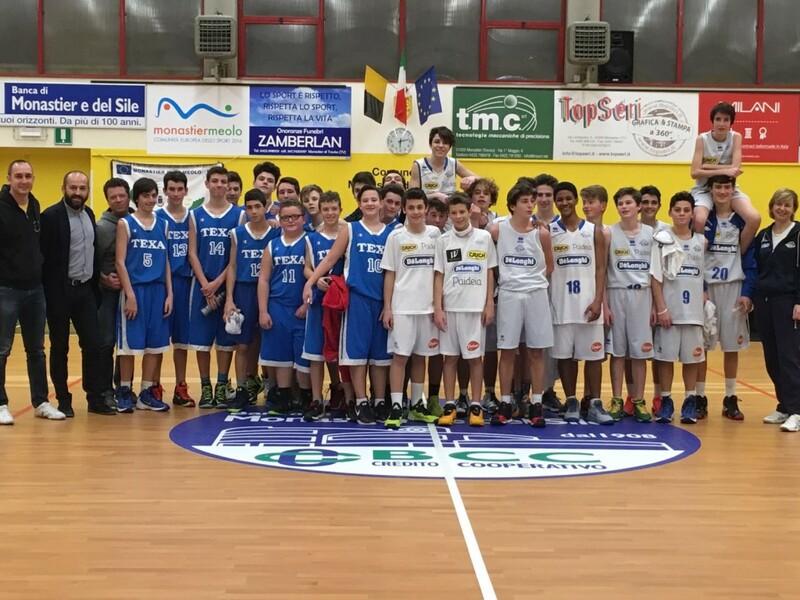 Basketball lovers, check out one of the latest works of Dalla Riva Sportfloors. 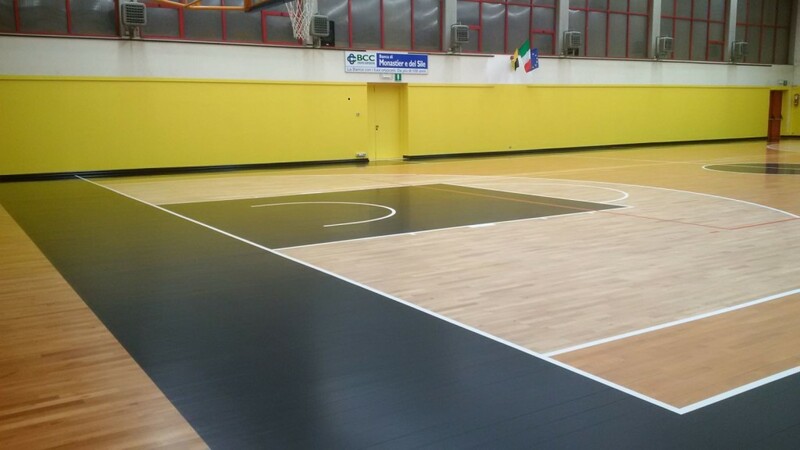 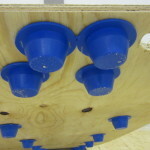 A summary of what can be used to turn an old sports flooring into something completely groundbreaking and appropriate to the necessary requests Law regulations such as EN 13501 (fire resistance) and FIBA certification (the DR brand guarantees to all sports flooring new or subject to maintenance). 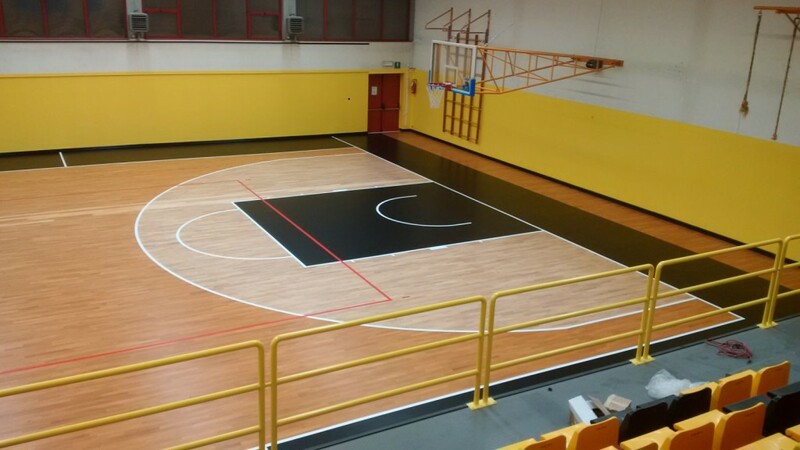 The Company of Montebelluna has made an unattractive gym of Monastier (Treviso, Italy) in a wonderful environment to be allocated to sports in general customizing the areas reserved for basketball with black paint (rectangles of 3 ” and the center circle) and special treatment for the non-colored surface included in the semi-circle of the three-point shot. 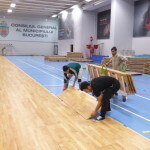 The result was exciting, almost like new, with satisfaction of local administrators, who have complied with the provisions requiring the renewal of the paint on the wood in the presence of the public, and users, in particular the category “basketball players”.